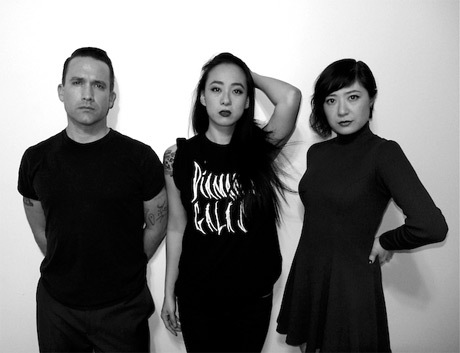 As Xiu Xiu prepare to release their grimly titled new album, Angel Guts: Red Classroom, they've now confirmed plans to support the LP with a North American tour in early 2014. The trip will run for more than a month from February through March. In that time, the band will travel from coast-to-coast and back again, playing a heap of U.S. shows, plus Canadian gigs in Vancouver, Toronto and Montreal. All told, the band have 30 North American shows on the horizon. See the schedule below, and scroll past that to hear the recently unveiled single "Stupid in the Dark." Angel Guts: Red Classroom is out on February 4 through Polyvinyl. This follows closely behind the outfit's Nine Simone covers album, Nina, which came out earlier this week (December 3).